Jurgen Klopp insists Liverpool won’t allow Mohamed Salah to become the latest star player to quit Anfield in search of silverware. Salah has enjoyed an incredible first season with Liverpool following a £34-million ($48 million) move from Roma that now looks a bargain deal for the Reds. 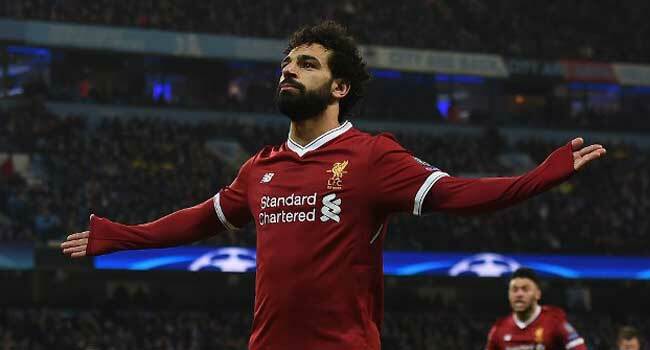 The Egypt winger has scored 39 goals in all competitions, helping Liverpool into the Champions League semi-finals, where they will face Roma over two legs. Salah on Friday became the first player in Premier League history to win the player of the month award three times in one season. But the 25-year-old’s majestic form has sparked fears among Liverpool fans that he could be lured away in the same manner that saw Fernando Torres, Luis Suarez and Philippe Coutinho leave Anfield. Coutinho was sold to Barcelona in January despite Liverpool’s determination to keep hold of the Brazil forward, and with the Reds yet to win a trophy under Klopp, there will inevitably be rumours about Salah making a similar move. 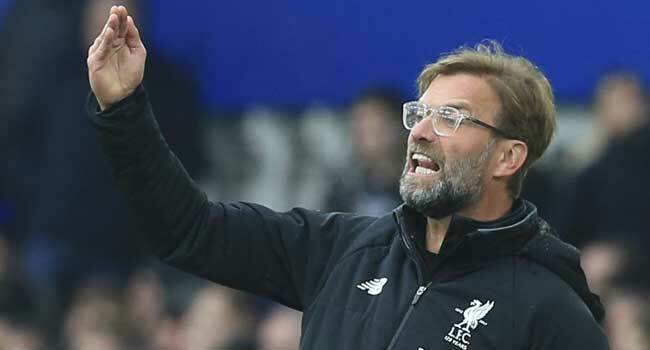 “It’s not a situation that I would even think about it,” Klopp told reporters on Friday when asked about a potential Salah sale at the end of the season. “Mo Salah came in not a full year ago. He came in to make the next step in his career, and he did it. To come to Liverpool, he had different options and he wanted to come here. “We always start talking after a year. It’s that thing, will he leave or whatever? I don’t think about it. “I don’t think, I know he will be here. But that’s all. “We have a big chance here to create something for the future. In the moment we have to deliver performances, collecting points, winning.